Enhance your wardrobe with women's, men's, kids apparel from Ily Couture. 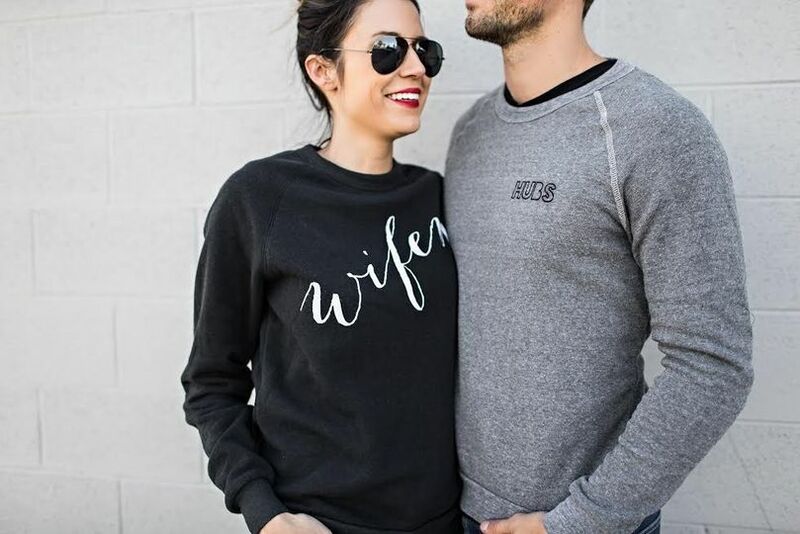 Our collection of trendy clothes includes tops, sweatshirts and the ever-popular wifey t-shirt. For confident women, our fashion line is a way to express individuality. Get everything you need right here to create a look that enables you to live your life in style and comfort. Wearing our fashion forward clothing shows off your personal sense of style. Now is the time to dive right in and discover the perfect tops for everyday wear. 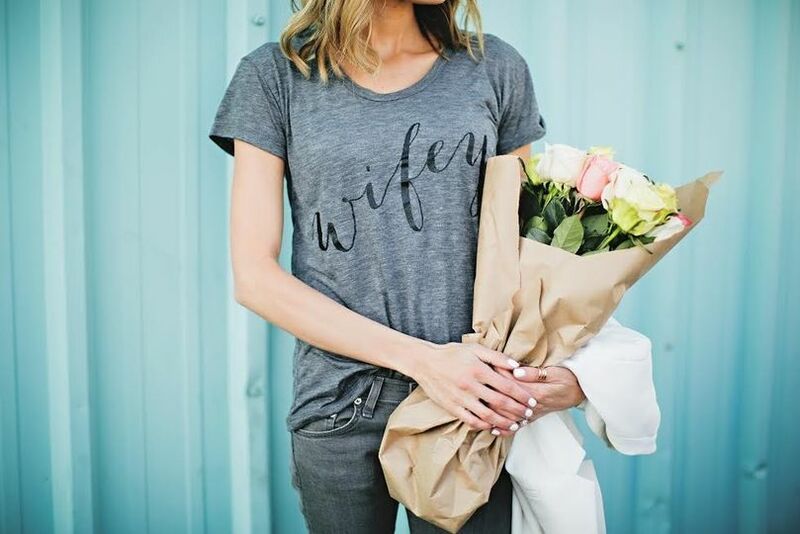 Stock up on cute wardrobe items like our grey wifey T, bride and hubby tee. You are unique, which is why we dedicate our time and energy discovering the trendy clothes that will inspire you. 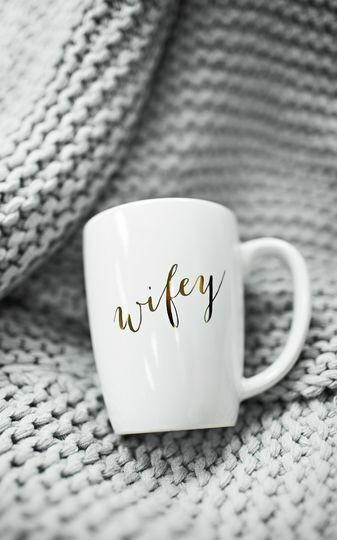 We know you love to dress up and fuss over the latest in women's fashion clothing and jewelry. You want to look cute and confident, after all, confidence is beautiful and the most attractive quality a woman can have. 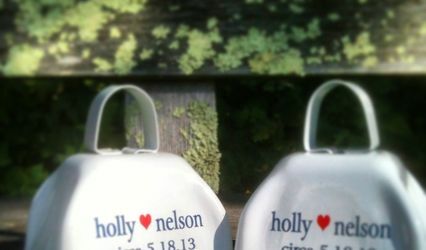 We supply FUN custom imprinted bells that make wonderful wedding favors! 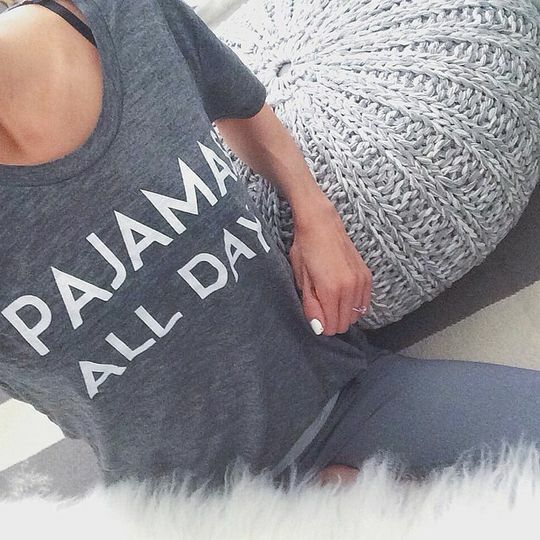 I love these shirts!!! 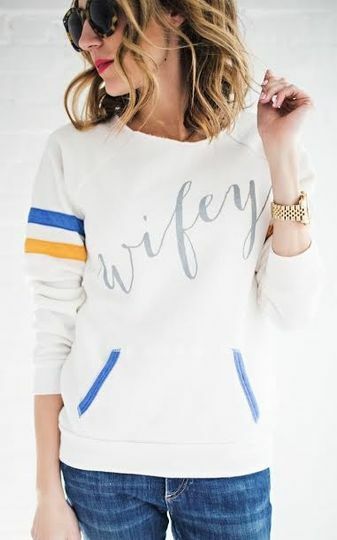 !I I received a wifey t- shirt and a wifey sweatshirt as a gift. I get asked all of the time where I got them. 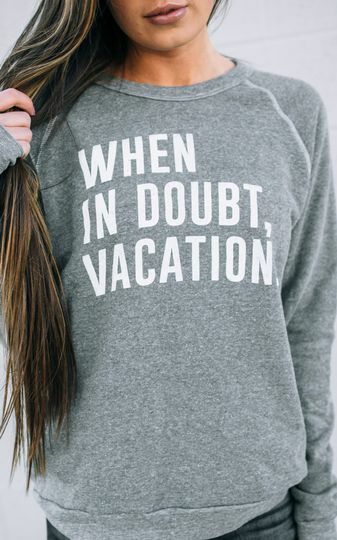 The sweatshirt is super soft and the t-shirt fits great! I would totally recommend both of these products. 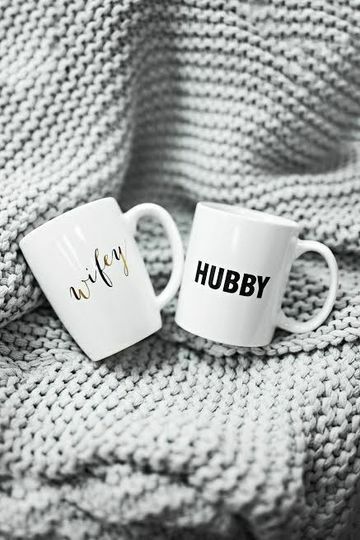 I loved my Wifey and Hubby tees I got for my Honeymoon from Ilycouture.com They are the best quality and besides trying to get my husband to wear his, it was the BEST purchase ever. 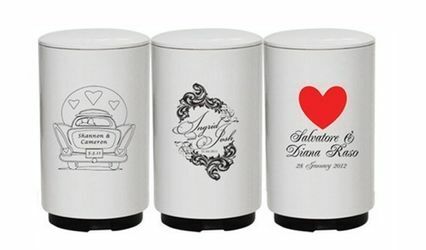 Great for honeymooning photos.